Stone dust is often referred to as stone screenings as well as #10 screenings, however they are one and the same. 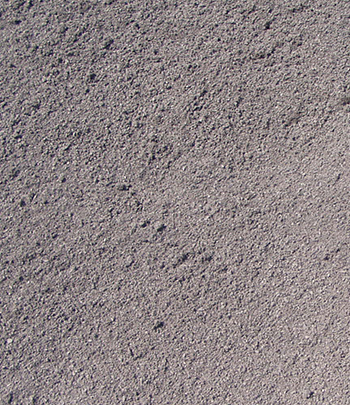 Stone dust is an extremely fine layer of pulverized stone. Stone screenings can be used for many different projects and locations. It is commonly found in horse stalls and stables as it provides an efficient final base layer. Stone dust is also extremely beneficial as a final base material under patios, walkways and other pathways.